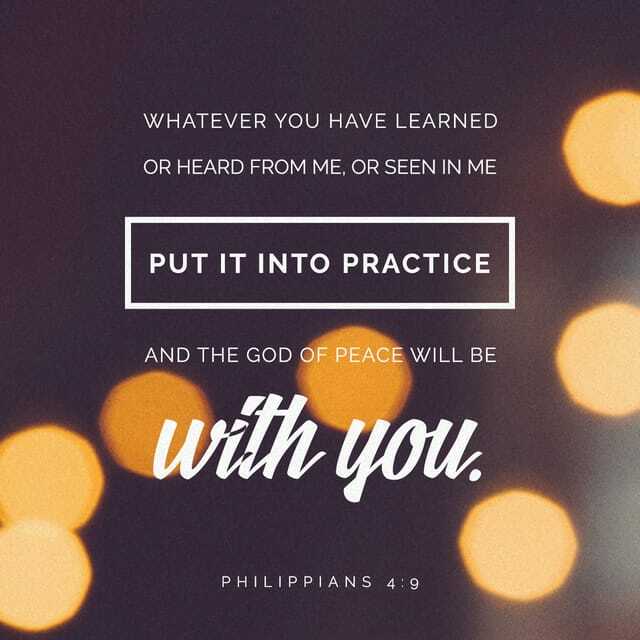 Remember the lesson from Philippians 4:9? Learn from our mistakes - as Paul did. Turn it around - as Paul did. Find God's peace - as Paul did. I'm working hard to find God's peace with the "new" me. Yesterday's "Survivor's Rant" is definitely true - frustration and grief abound. (To understand this post, you might want to read yesterday's post.) But, I trust God's plan for my life...even this different life post-cancer. I just need to make peace with it and His will.